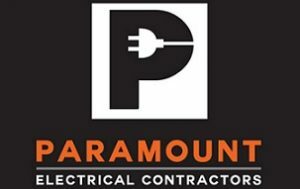 For the past 10 years, Paramount Electrical Contractors have been providing superior electrical services to the Cowra area and surrounds. 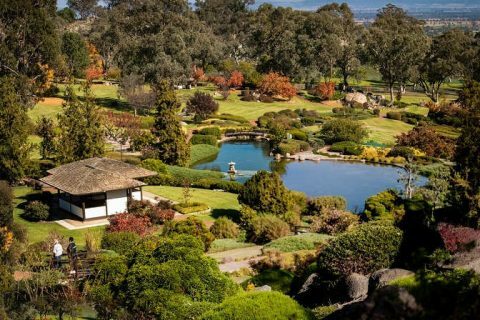 Over these 10 years, we have earned a concrete reputation as one of the leading electrical contractors in Bathurst. We’ve achieved this through our unwavering commitment to excellent and high quality service, our friendly and knowledgeable electricians as well as our stellar record for always showing up on time. No matter how big or small, Paramount Electrical Contractors will complete your electrical job in Cowra on schedule, on budget and leave you with a permanent solution to your electrical problem. We provide obligation free quotes for all electrical projects in Cowra. At Paramount Electrical Contractors, our 24 hour emergency call out service means we can send an electrician straight to your location anywhere in Cowra 24 hours, 7 days. No ridiculous call out fees or electricians that show up late. Just affordable and reliable 24 hour emergency electrician services in Cowra. For all your Cowra electrician needs, fill out an online form today for an obligation free quote, even if you don’t see the service you need on our website, we’re sure our expert electricians have the know how to help you out. Alternatively, you can give us a call on 0479 010 240 or submit a contact form and we’ll be in touch within one business day.